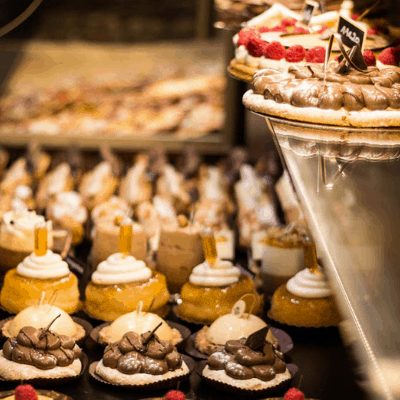 If you’re into French sweets and culture, you’re in for a literal treat. If you’re new here, I’ve been doing some behind-the-scenes style videos including a bakery series that went viral, as I develop the direction of my channel. 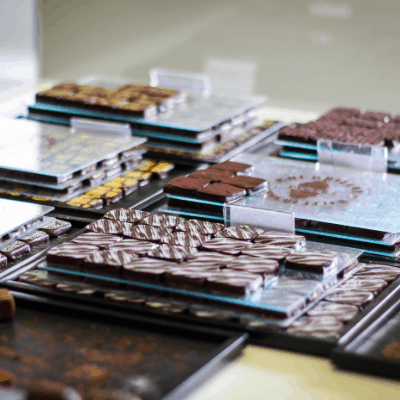 In that same vein, I decided to reach out to a local chocolate shop so here’s my French chocolate making video. How’s it going? 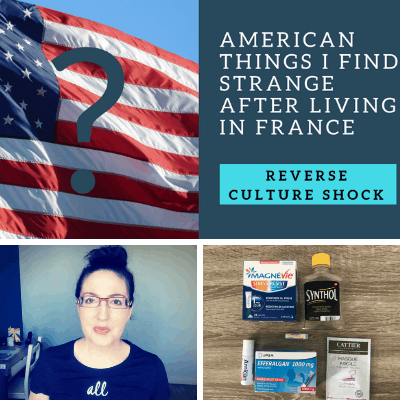 I’m popping in today to say a quick hello and to share my latest French culture videos on YouTube with you. 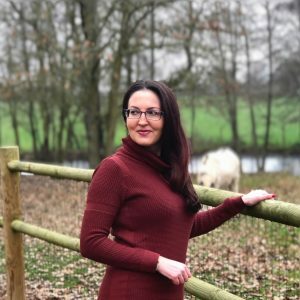 My YouTube channel is all about everyday French life and beyond and I cover French language tutorials, travel, and what it’s like as a foreigner in France (not Paris!). 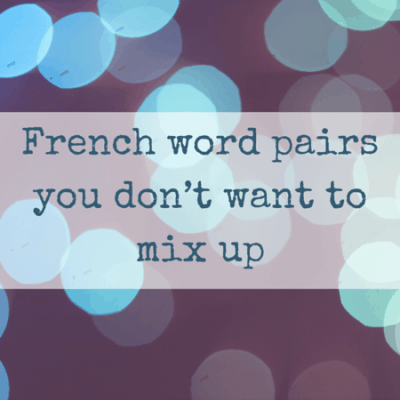 Let’s talk about how to say good luck in French and other ways to wish someone well. 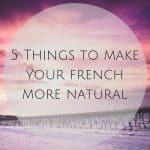 These are handy French language phrases you’ll hear often in your day-to-day life, so let’s get right into this language learning tutorial. You may have noticed I started doing Facebook Live broadcasts not too long ago. The response has been fantastic and I couldn’t be happier with the feedback I’ve received. 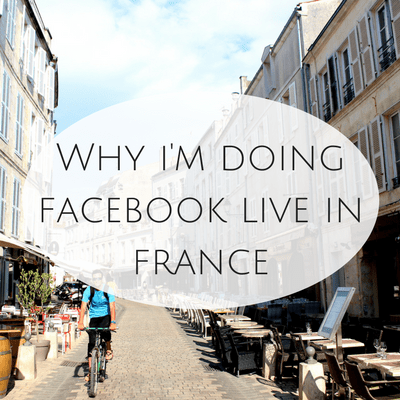 Let’s talk about this Facebook Live in France thing and why I decided to try it out. Hello! 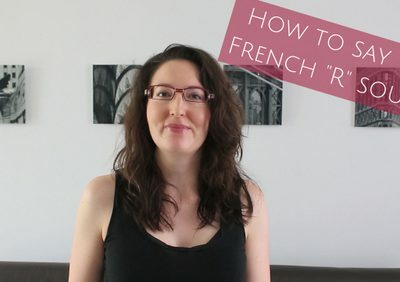 I have a new video for you today to help with your French language learning journey. 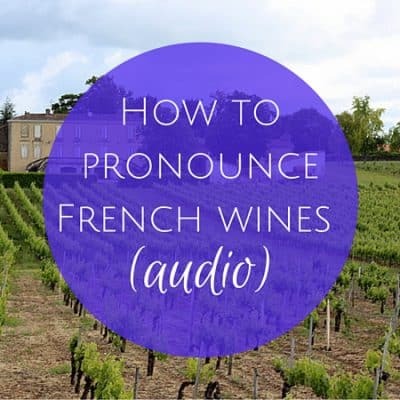 Learn French and listen for my tips on how to say the French u sound. 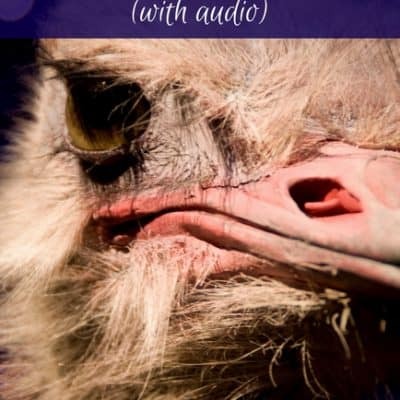 Let’s talk pronunciation today. 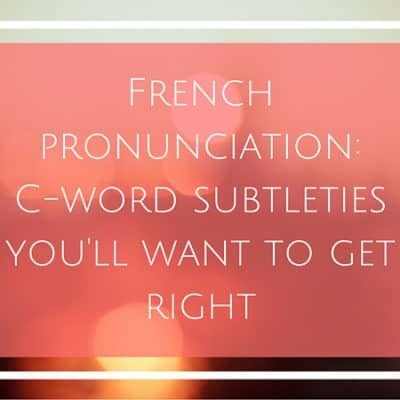 Here’s a quick French pronunciation lesson for words that begin with the letter “c”. The vowel sounds make all the difference! 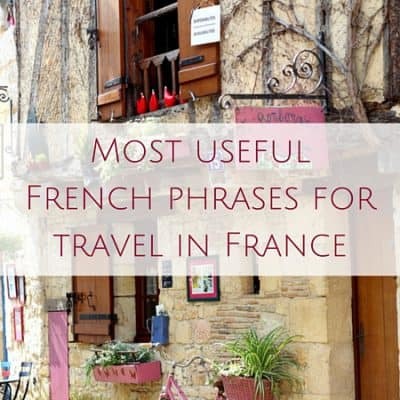 A relaxing, stress-free trip can get stressful when you’re not able to communicate, so to help you out, I’ve put together some of the most useful French travel phrases for your trip to France, with audio so you can hear how the words sound. 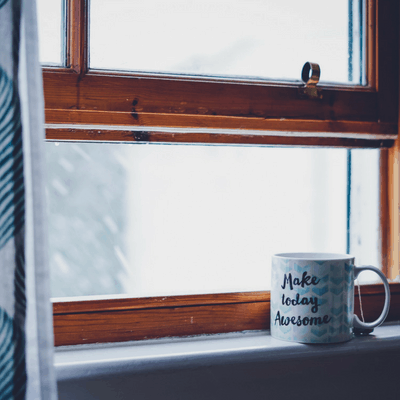 Practice makes perfect so learn these French phrases and speak with confidence. 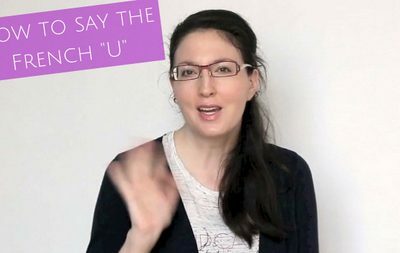 As an adult learning a new language, you’ll make all kinds of pronunciation mistakes and some are really funny. 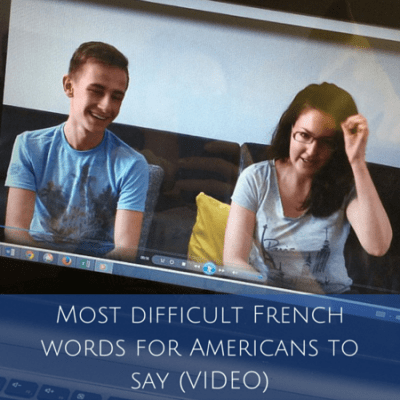 My French friend is joining me for this fun video on the most difficult French words for Americans to say. 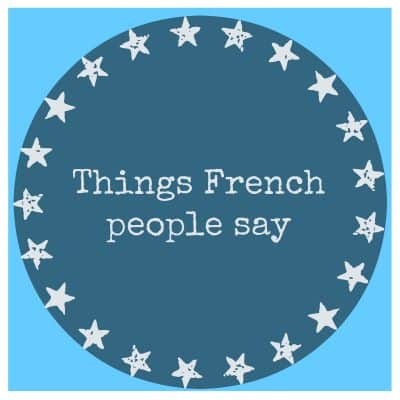 Have a watch and see what the hardest French words are to say for foreigners. 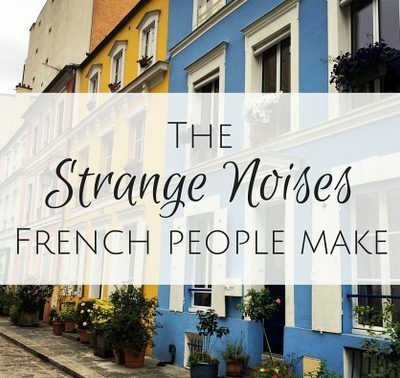 After seeing what a hit my post on the strange noises French people make was, I figured I’d put the spotlight back on my countrymen. 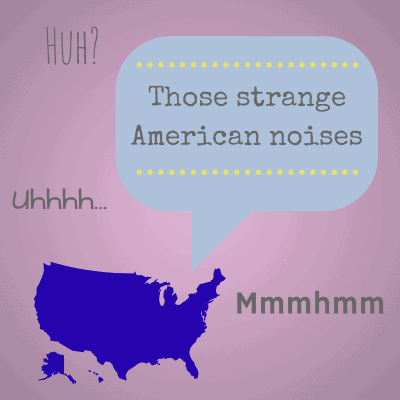 Let’s take a look at the strange noises Americans make! 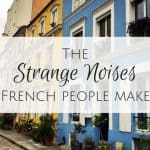 If you’ve spent any time in France or around French people, you might have noticed some of these strange noises that French people make that aren’t commonplace in the English language. 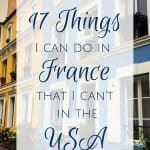 And no, I’m not talking about the French “R”!